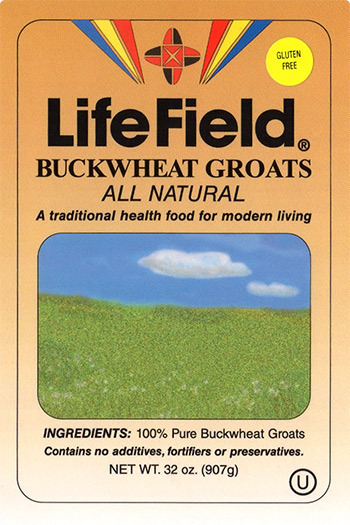 LifeField Buckwheat Groats are versatile! 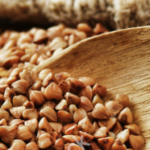 • recipes can be refrigerated or frozen after cooking. •have a long shelf life. Try it once and you'll be convinced! Choose from Vegetable Delight, Seafood Saute, or one of our other favorite recipes.